Here are a few easy tips for creating the perfectly shaped and filled brow. Before adding any color or product, it is important to know the shape and thickness that you want to achieve. The key is keeping the eyebrows well groomed. No matter the desired shape and density, plucking strays and cutting the brow hairs will ensure a clean, put-together look. To find the stray hairs, gently lift the brows and notice the ones that grow farther down on the eye than the others. After cleaning up strays, brush the hairs up with an eyebrow brush or spooley. Taking small grooming scissors, trim the hairs to the desired length, and then brush them back down. After doing so, pencils or powders will be easier to glide through in a single direction. Now it’s time to fill in the brow. The first step is to choose a product that is the correct color according to the color of your hair. Usually it is best for blondes to go one shade darker, and for brunettes or deeper to go one shade lighter than the hair on their head. Ashier-colored products tend to look more natural closer to the eyes. Anastasia Beverly Hills is my favorite brow product company, because they have a perfectly match for every hair color without the hassle of looking yourself. I absolutely love the Dipbrow Pomade ($18) for filling in my brows, because it’s waterproof, highly pigmented, and extremely smooth to work with. Taking an angled brush, lightly dip the bristles in the product, and then wipe the excess off on the back of your hand or a tissue. Too heavy of a hand or pigment when doing the brows is a common mistake, making them look too harsh or severe. First, gently underline the entire brow, focusing most of the detail and darkness on the tail. 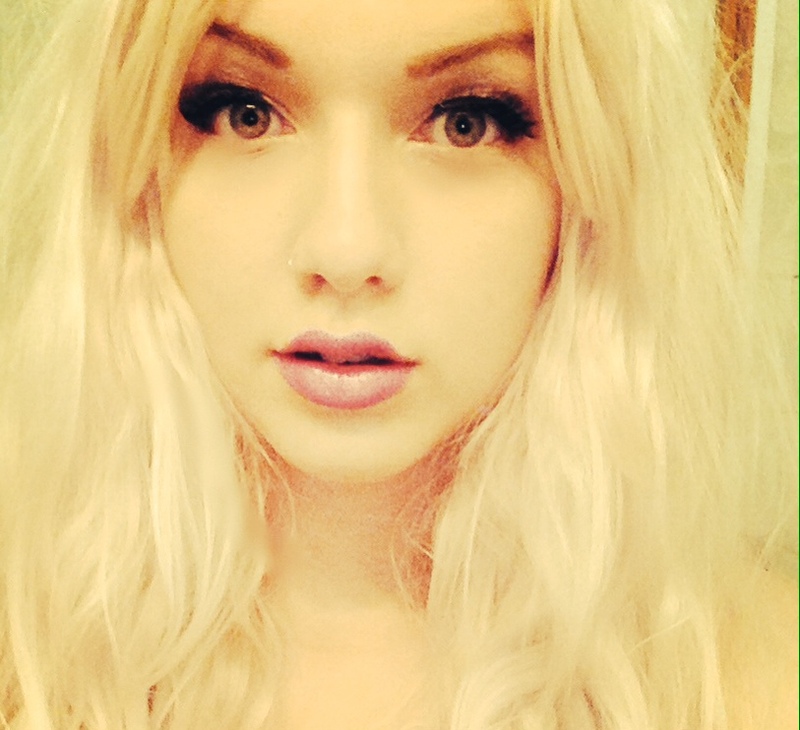 The end of the brow should end at an angle going towards the end of the nose. After drawing the outline, use what is left on the brush to lightly blend into the rest of the brow, from the back to front. When reaching the front, this area should be the lightest with the least amount of product, for the brow hairs are more sparse. Flick the brush upwards to mimic hair strokes. Blend out the brow more with the spooley if desired. You could also use a brow pencil or brow powder/eye shadow, and the same rules still apply. The key is to make the bottom crisp and outlined, with the rest of the brow lightly filled in and blended with the real hairs. 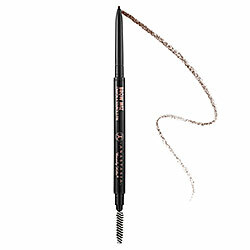 Lastly, set the brow hairs to ensure that they will not move around all day with brow gel. 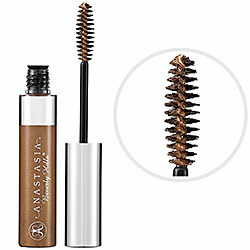 My favorite is the Anastasia Tinted Brow Gel ($22). Clear formulas are also available. No matter if the gel is tinted or not, the formula should slightly harden the hairs, making sure that they cannot move. Once again, brush the excess product on a tissue so that your brows aren’t too hardened or slick. Too much gel will cause a ‘crunchy’ effect. 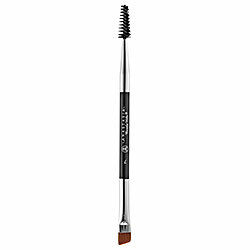 Then, lightly brush the whole brow from front to tail to set everything in place all day. Then you’re done! Your brows are sharp and on point. Men and Botox: The Secret to Success at Work? Isabel Foxen Duke on moving from self-loathing to self-care.